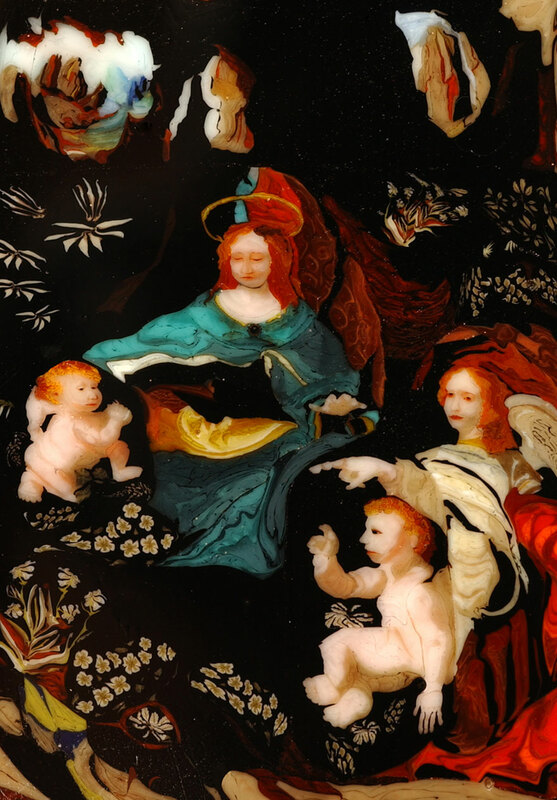 Master glassblower and stained glass artist Loren Stump in California has wowed the internet with an extraordinary display of virtuosity. 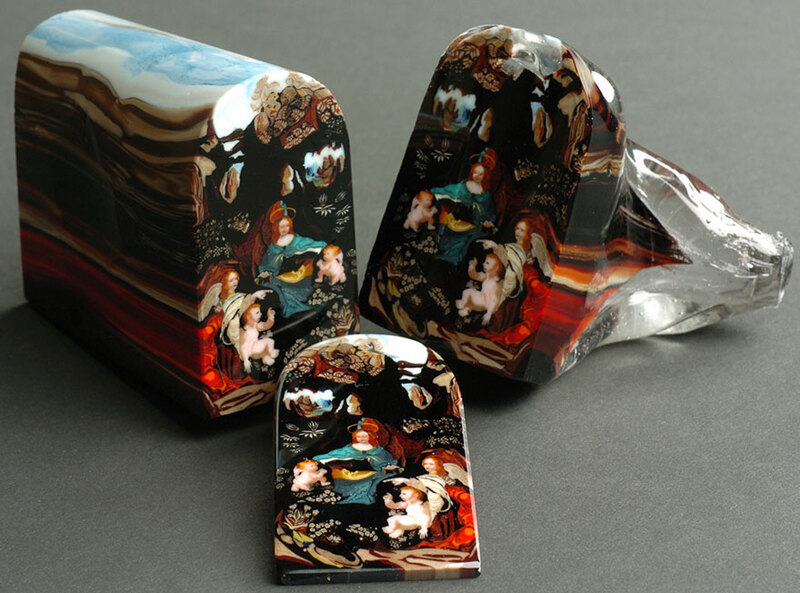 He created a “loaf” of glass, called murrine, out of carefully layered glass rods that, when sliced, reveal a painstakingly detailed work of art in cross-section. 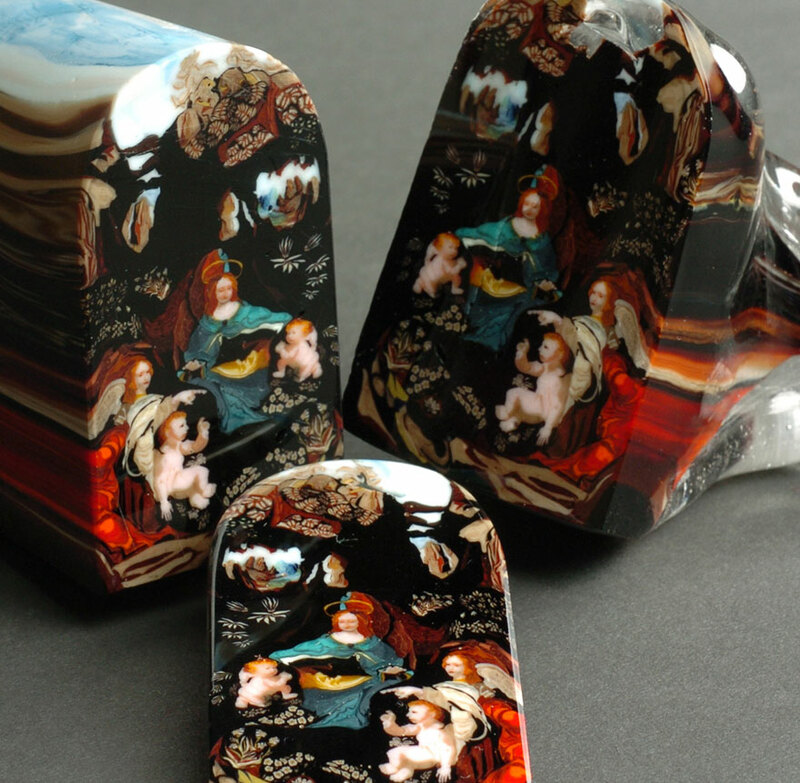 His greatest work is called “Madonna of the Rocks,” but all of his murrini are incredible works of art and craftsmanship. The most impressive thing about his work is that the resulting image can only be seen in its entirety after the murrini is cut. 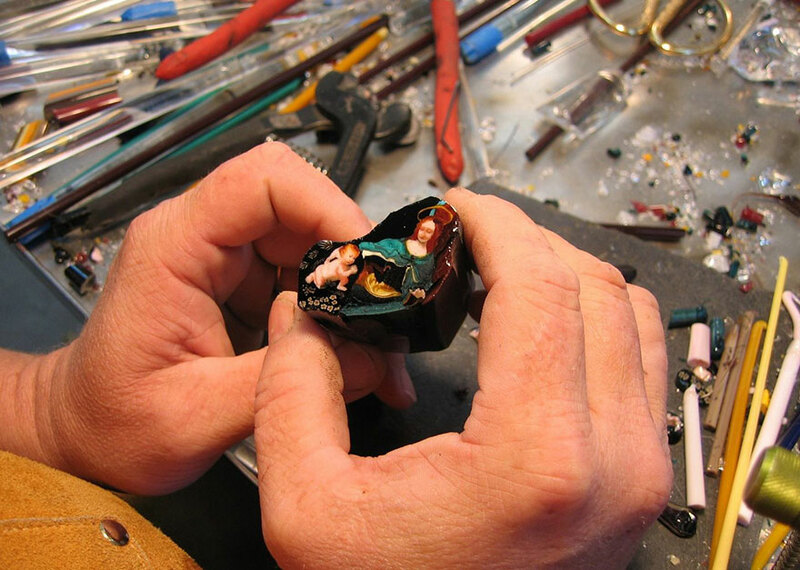 He had to trust in his own skills, which, after seeing the rest of his murrine work, isn’t exactly a leap of faith. 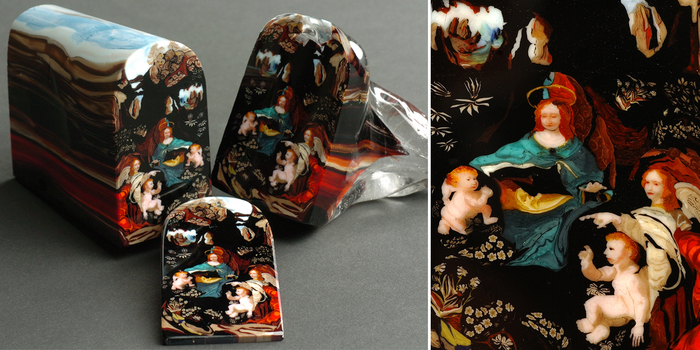 If you want to see what the work of a glass artist prodigy looks like, be sure to visit his website!